Technical Car Experts Answers everything you need: Toyota Hilux Surf Fuse Box Diagram? The interior fuse box diagram.The fuse box located in the drivers side footwell. 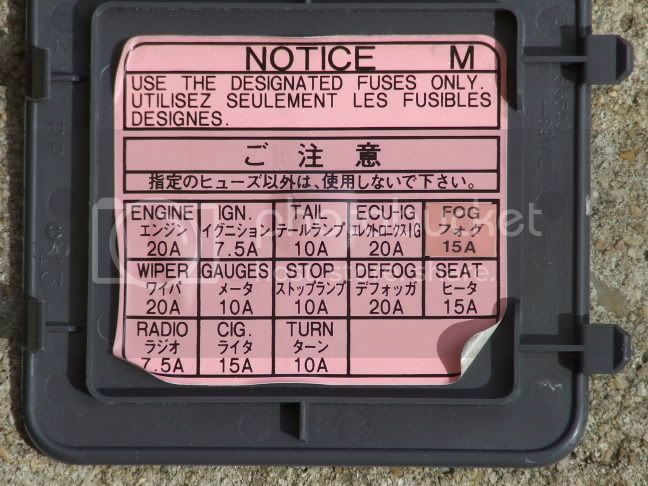 there is a grey or black cover on fuse box.Open it to view the fuses. See the fuse box diagram. Cig/lighter fuse is second fuse in last horizontal row. Brake Light Fuse Box Diagram? Fog light Relay and fuse box diagram? Where is Fuse box located?